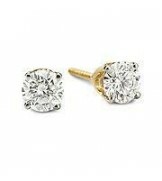 Round Brilliant Earrings size 2.02 color G-H Clarity SI1/2. But it, you'll love it! 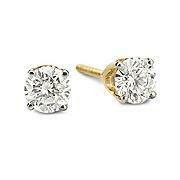 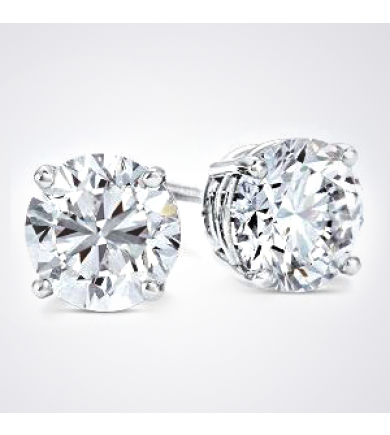 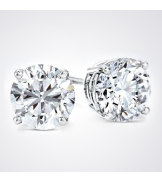 Round Brilliant Clarity Enhanced Diamond Earrings size 2.02 color G-H Clarity SI1/2.